Few bands can be as worthy of the epithet “super-group” as Blackthorne, who released their sole album “Afterlife” in 1993. 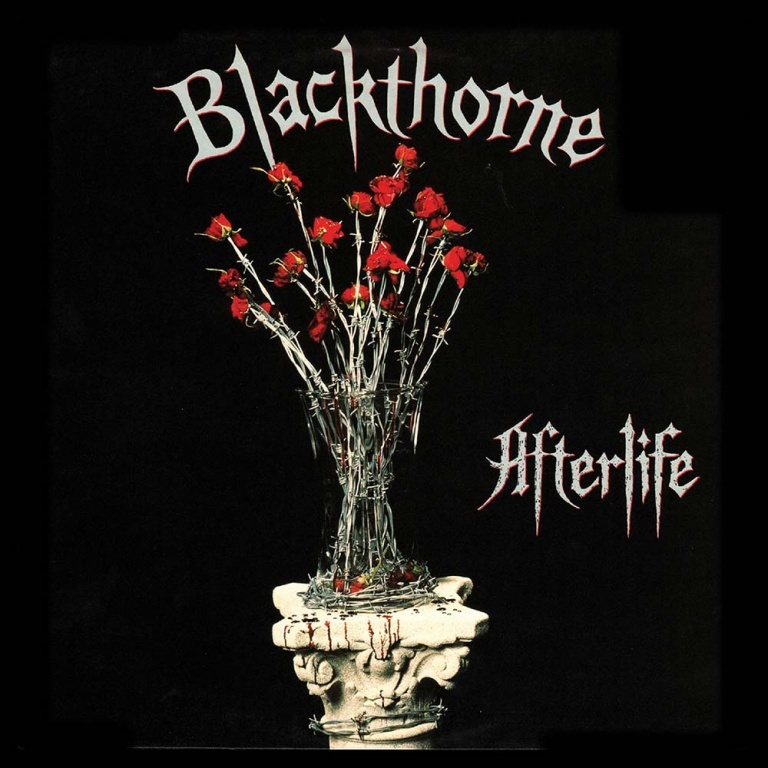 • Few bands can be as worthy of the epithet “super-group” as Blackthorne, who released their sole album “Afterlife” in 1993. • Featuring Bob Kulick on lead guitar, whose impressive CV included working with Meat Loaf and KISS. Not many singers have a career as lengthy and varied as vocalist Graham Bonnet, replacing Ronnie James Dio in Rainbow for their biggest hits, ‘Since You Been Gone’ and the “Down To Earth” album, Graham also fronted the Michael Schenker Group as well as his own band, Alcatrazz. Jimmy Waldo is probably best known for his keyboards with Alcatrazz, and was previously in the AOR band New England. Blackthorne’s line-up was completed by Quiet Riot’s Frankie Banali on drums, who also enjoyed stints with Billy Thorpe, Billy Idol and WASP. • Released at the height of grunge, like many classic rock / hard rock artists of the era, “Afterlife” was a somewhat overlooked classic at the time, though Kerrang! magazine recognized that, “Kulick’s six string sting is never in doubt”. Hit Parader magazine stated that, “This is a very good album, filled with stirring guitar solos and gut-wrenching vocals”. 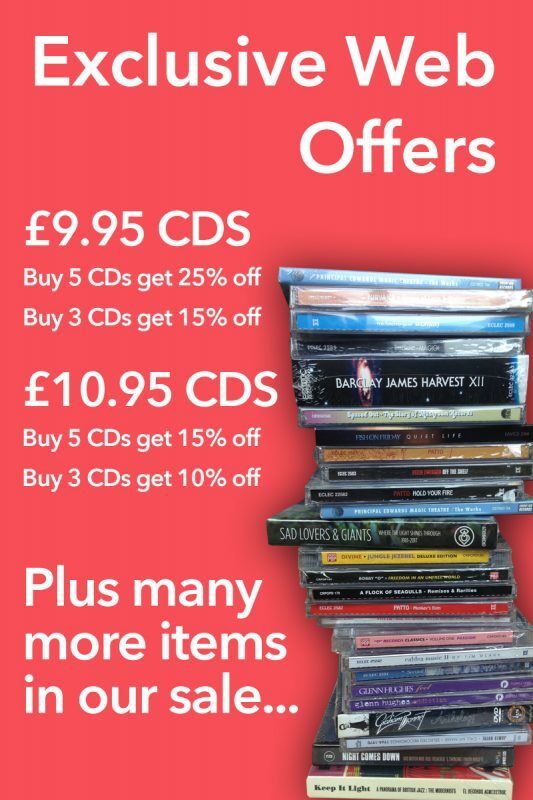 • Featuring ‘Cradle To The Grave’, ‘We Won’t Be Forgotten’ and ‘Breaking The Chains’, the original album finished with a re-reading of the Rainbow classic, ‘All Night Long’.This expanded collection now includes three previously unreleased bonus tracks, and liner notes by Malcolm Dome, based on recent interviews with Graham Bonnet and Bob Kulick.